In this age group the children learn the terminology and the basic movements and positions at the barre and on the floor. Children do not need to become professional dancers to take advantage of the qualities and skills they develop through ballet class at this age. Some advantages include good posture, coordination, musicality, discipline, agility and body strengthening. This is a brand new class at Zhembrovskyy to ensure our wonderful students can continue with their passion for ballet. 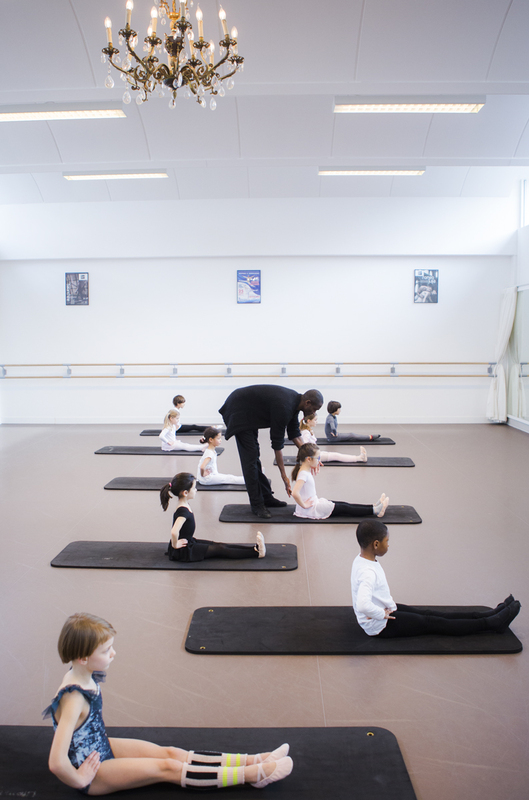 The class is designed to fit both beginners and students who have already learned ballet from an earlier age. If it is your child's first time, come try a class for free. Then register via our MindBody tool and sign up for the classes you want. MindBody is our class registration system and helps you keep track of the schedule and your purchased packages. If you have any questions or concerns give us a call or send us an email. We are always happy to help! We are happy to give guidance, advice and support to those who would like to realise their dream to become professional ballet dancers, in which case we also offer private and semi-private lessons.